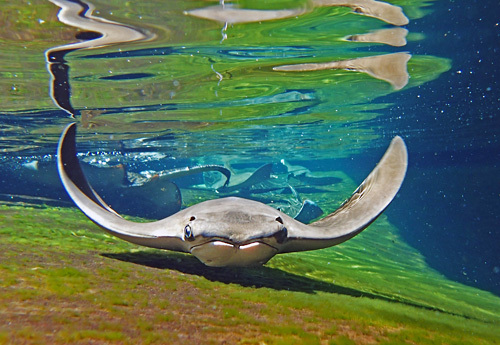 ZooTampa at Lowry Park is home to more than 1,300 animals and famous for having one of the most beautiful, tropical zoological settings in the world. 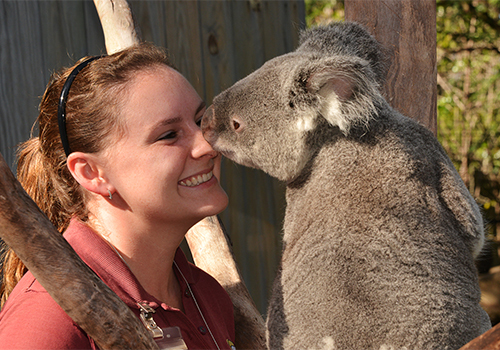 The Zoo brings together animals and visitors to create unforgettable, natural connections. 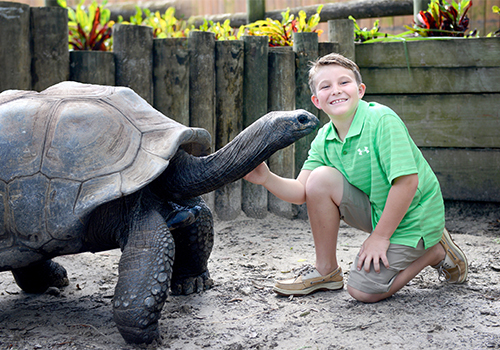 Get closer to wildlife than ever before by touching a giant tortoise, feeding a giraffe, getting nose-to-horn with an Indian rhino, hand-to-fin with slippery stingrays and more! 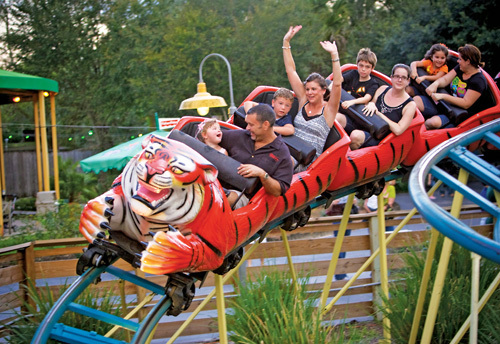 Families can also splash in water play areas, feel thrills on rides and take in educational shows. 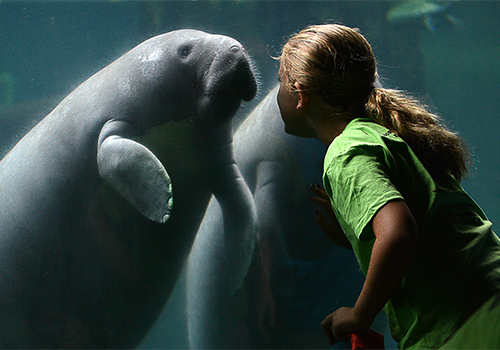 Animal encounters, rides, and extraordinary experiences makes the zoo perfect for all families. Don't miss the African Guided Safari. 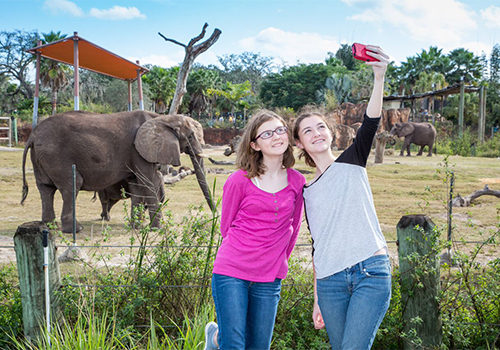 Get behind-the-scenes views of dozens of African animals, including the Zoo's African elephant herd, Patas monkeys and more. Trees provided shade throughout park for children and adults. The Tampa Value Ticket is recommended if you are staying in Central Florida. For guests with kids, extra clothes are recommended. 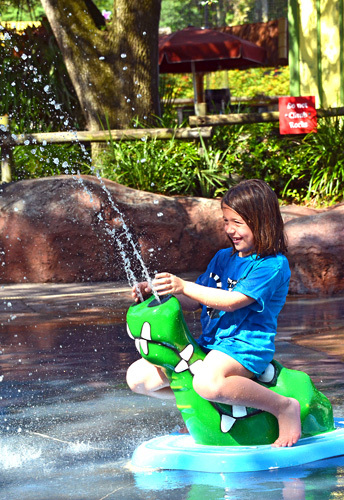 There are a few kids splash areas inside the park. 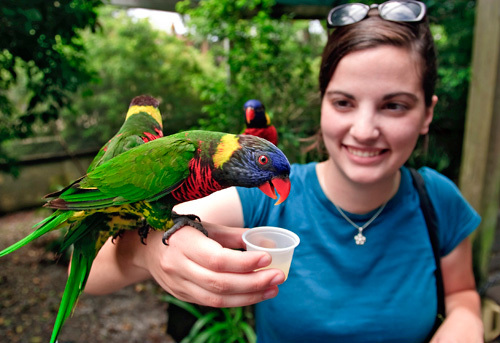 For the safety of the zoo animals, no outside food or beverages are allowed in the Zoo. Guests can have their hands stamped to use the picnic areas outside of the main gate, and then re-enter. Shirt and shoes must be worn at all times. No roller skate shoes permitted inside the Zoo. Smoking is only permitted in designated areas. 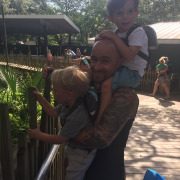 from ZooTampa at Lowry Park! 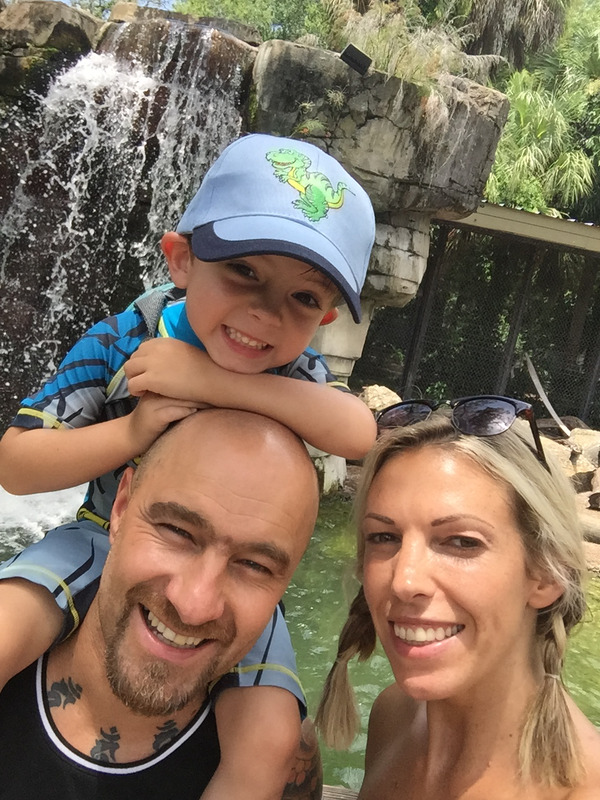 If fun is in your nature, spend some time at ZooTampa at Lowry Park, named the #1 Zoo in the U.S. by both Parents and Child magazines! 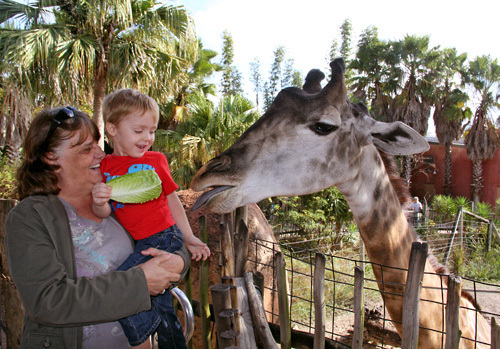 Five-time winner of the TripAdvisor Certificate of Excellence (2010-2015), Tampa’s Lowry Park Zoo is one of the most popular zoos in the southeastern U.S., with over 800,000 visitors annually. 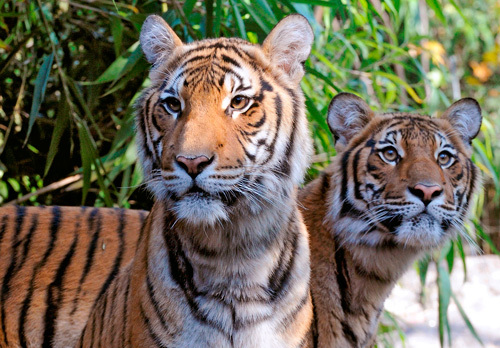 The Zoo features more than 1,000 incredible animals on nearly 60 lush acres including elephants, koalas, tigers, penguins, chimpanzees, orangutans, leopards and much more. 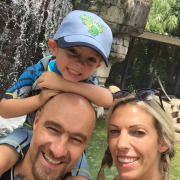 Have a wild time feeding a giraffe, holding a lorikeet, touching a stingray, walking with wallabies, encountering a white rhino and more. 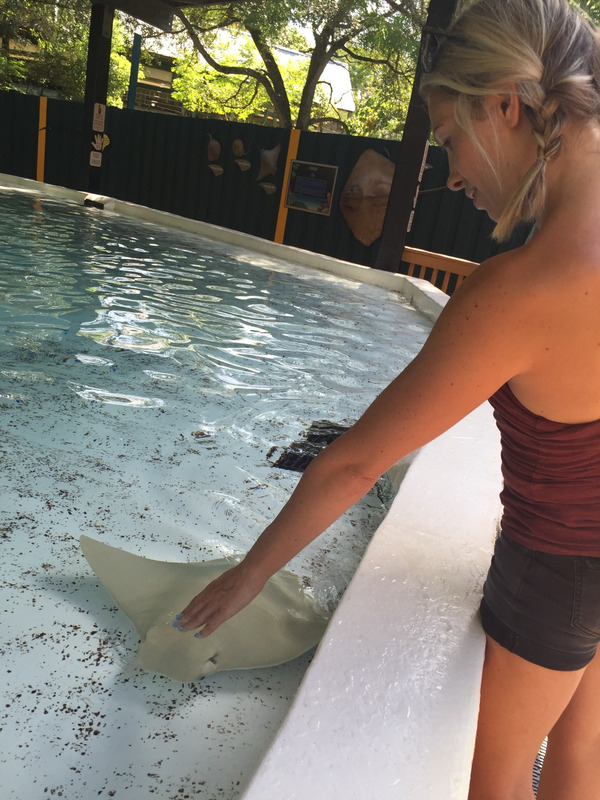 The Zoo's Manatee and Aquatic Center expands the traditional boundaries of a zoo, focusing efforts on critical care for injured, sick and orphaned Florida manatees. 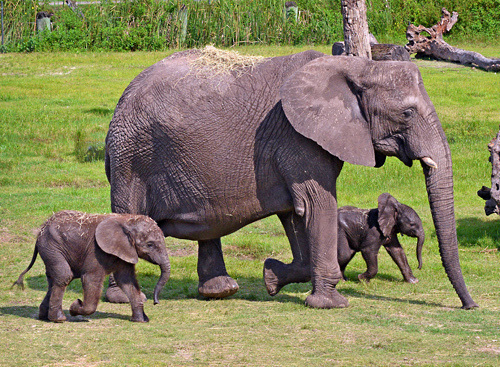 It is one of the only places that you can see these gentle giants year-round. 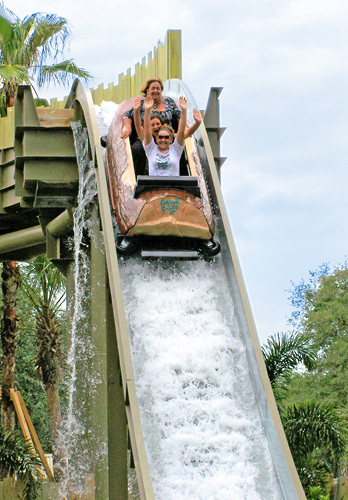 During your visit, keep cool in the warm Florida sun with water play areas, wild rides, shows, shopping and restaurants. 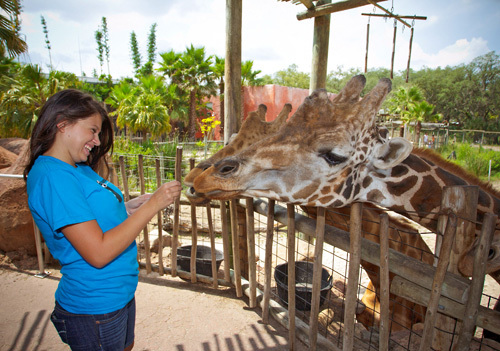 Frequently Asked Questions about ZooTampa at Lowry Park! Is parking available at the zoo? Yes. 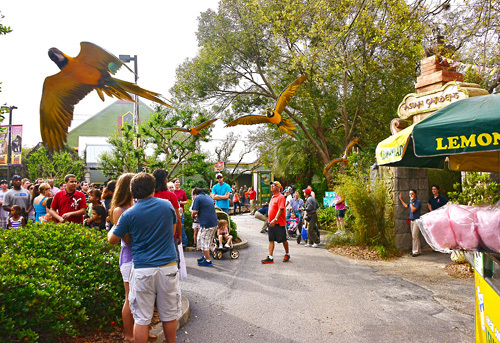 All guests enjoy free parking at Tampa’s Lowry Park Zoo. Can I bring a bag to the park? 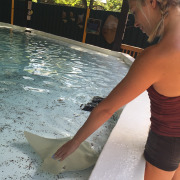 Bags, purses, backpacks, and other forms of bags are allowed inside the zoo but are subject to inspection prior to zoo entry. Can I bring snacks into the park for my children? 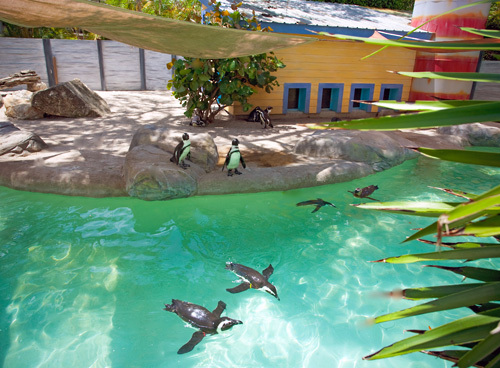 For the safety of the animals within the zoo, no outside food or beverages are allowed inside the zoo. Snacks, meals, and beverages are available for purchase throughout the zoo at dining locations including the Garden Grille, Boomer’s Cafe, Safari Lodge, Sweet Shoppe, Rango Snacks, and Tamani’s Oasis. Can I bring my service animal into the zoo? Yes. 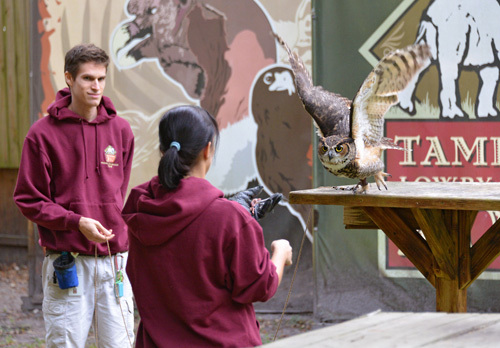 Trained service animals are allowed in the zoo, so long as they are properly leashed. 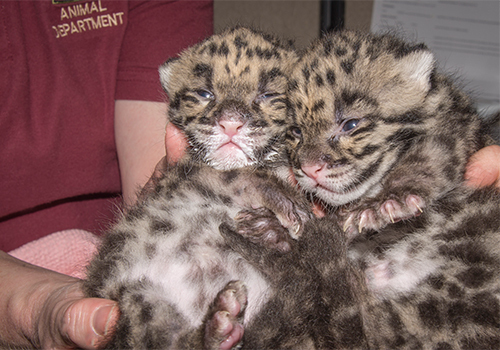 Personal pets are not permitted into the zoo for the safety of all animals and guests. Is the zoo accessible for wheelchairs and other mobility issues? Yes. 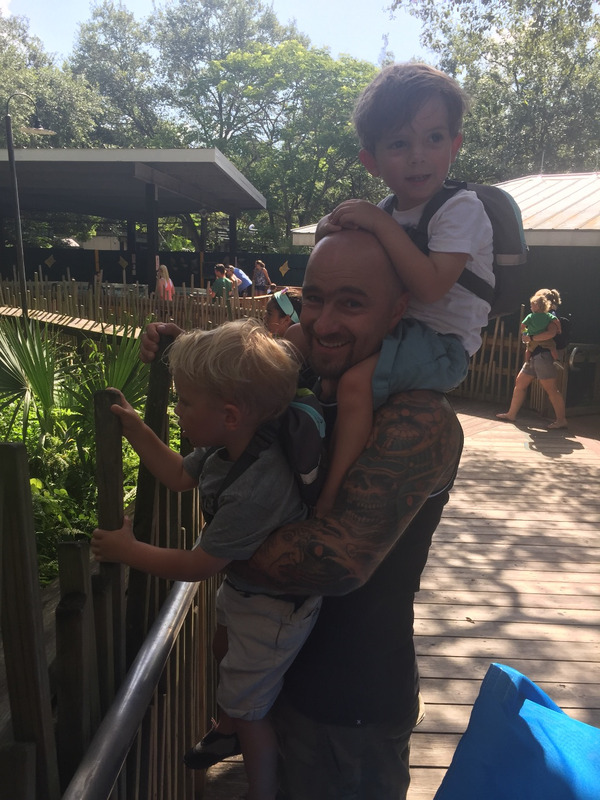 Tampa’s Lowry Park Zoo goes to extreme lengths to ensure that all visitors have an extraordinary experience while at our zoo. 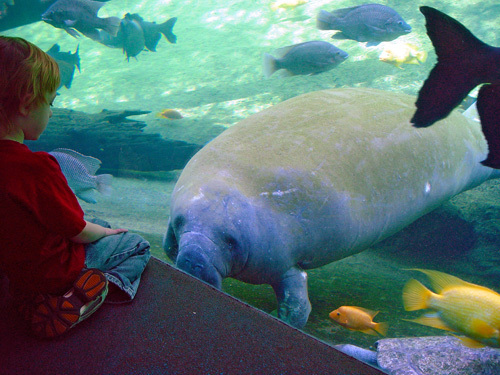 All zoo pathways, facilities, and exhibits are accessible to all. 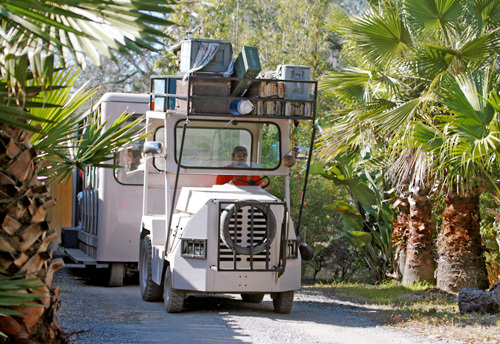 In addition, the front parking lot, entryway, and walkways are designed to provide easy navigation for all guests. Our front parking lot includes reserved spaces available for disabled guests. This parking lot includes ramp accessibility to the main entrance. During peak visitation days and times when these reserved parking spaces are full, parking lot security will try to assist vehicles carrying disabled guests. When is the zoo open? 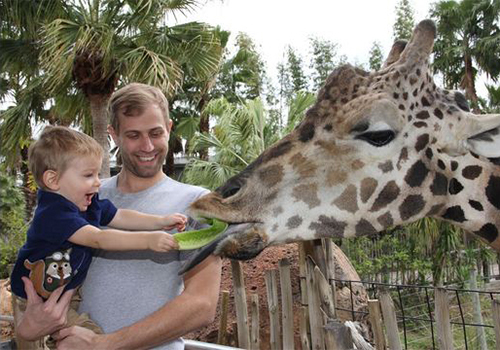 Tampa’s Lowry Park Zoo is open daily from 9:30am to 5:00pm. 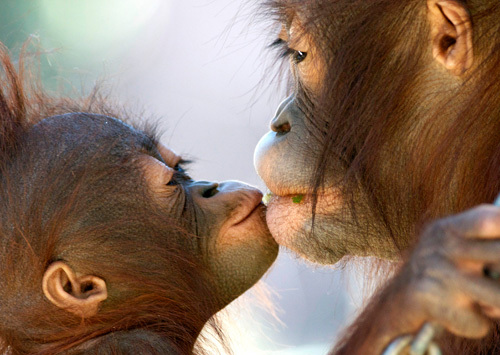 The zoo is open late until 10:00pm on Friday and Saturday nights. The zoo is not open on Thanksgiving and Christmas day. 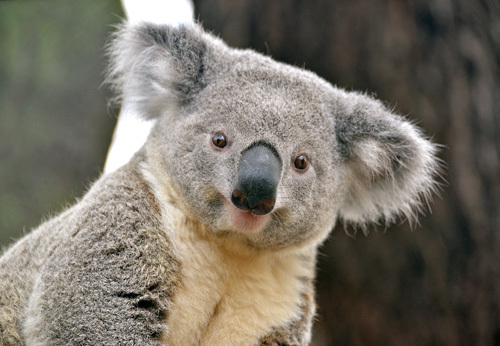 Can I get to the zoo using public transportation? Yes. 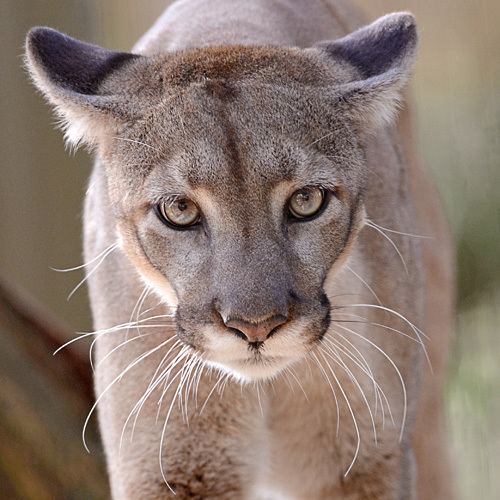 HART Bus Routes 41 and 45 will bring passengers to the zoo.